You need a parent join code from your child's teacher to sign up and use MarvellousMe. This creates a secure connection between you, allowing the teacher to send specific information and messages about your child just to you. Asking them to visit our website. 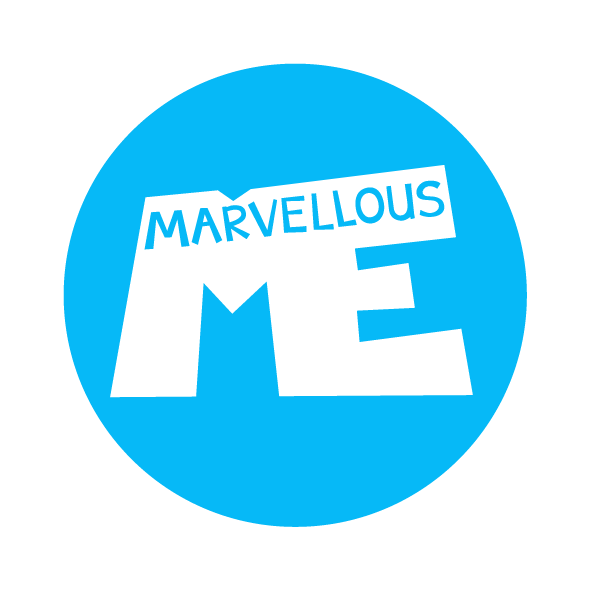 The MarvellousMe app fast and easy for teachers to use, and will make their work easier and more satisfying. © 2017 MarvellousMe Ltd. All Rights Reserved.